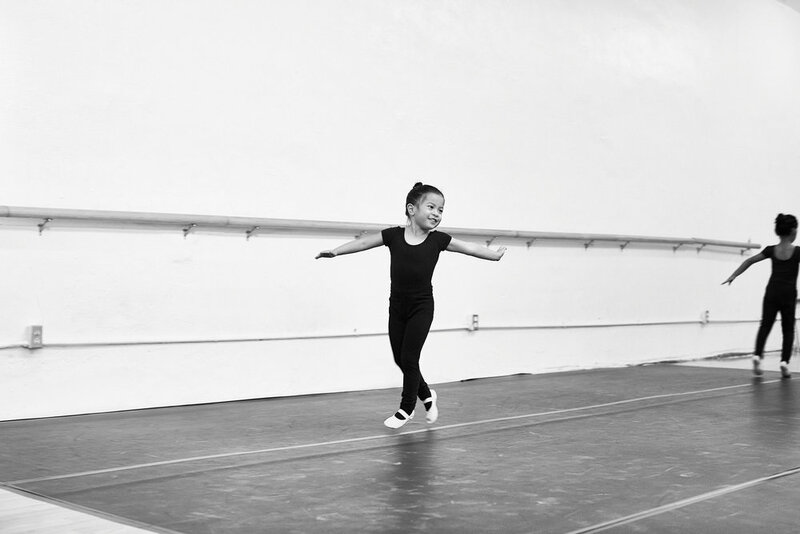 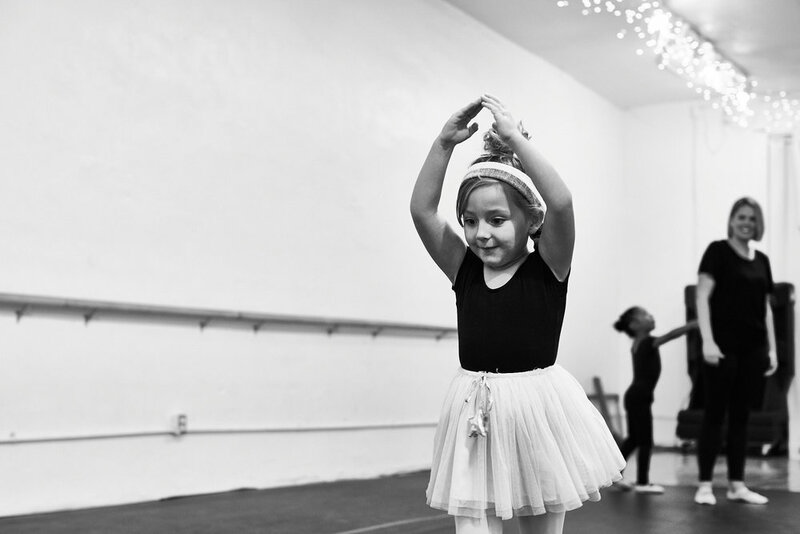 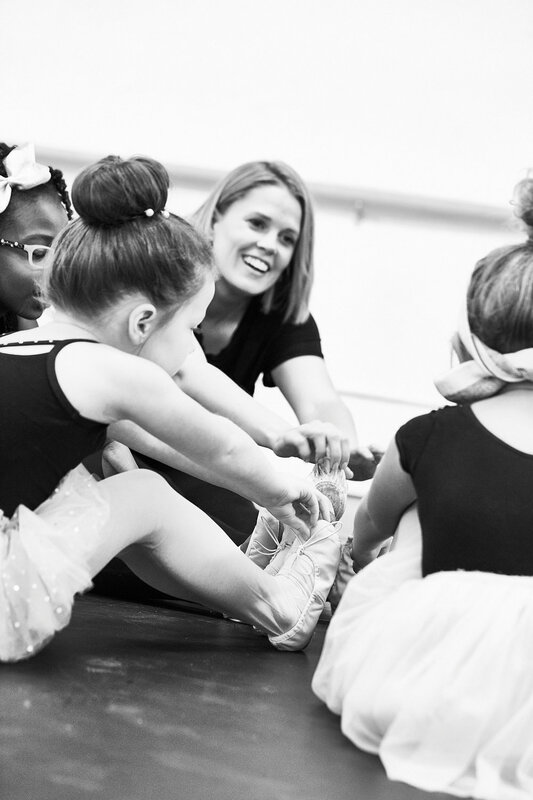 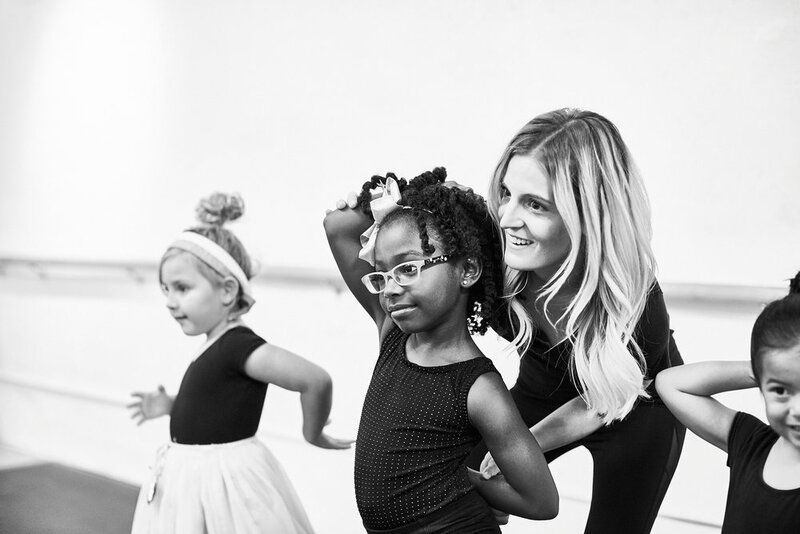 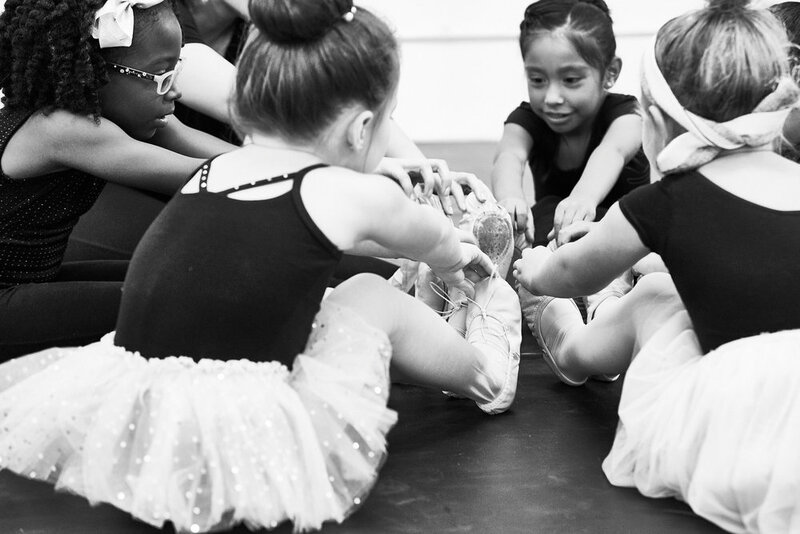 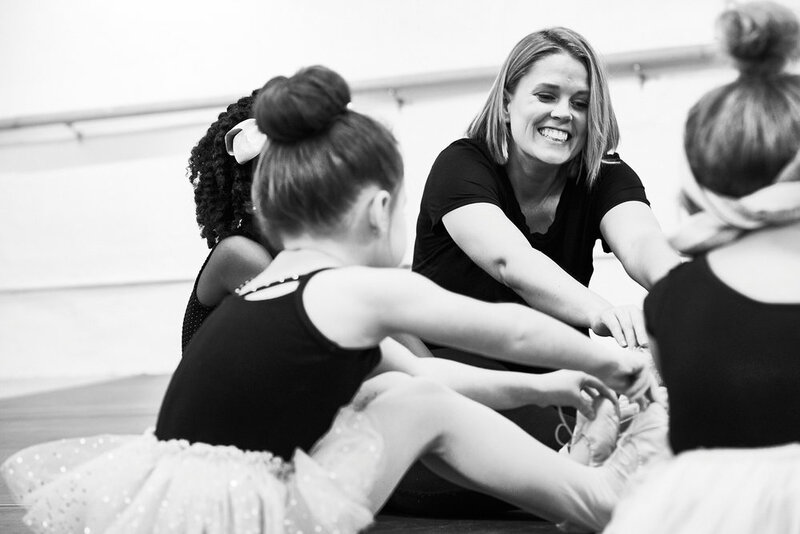 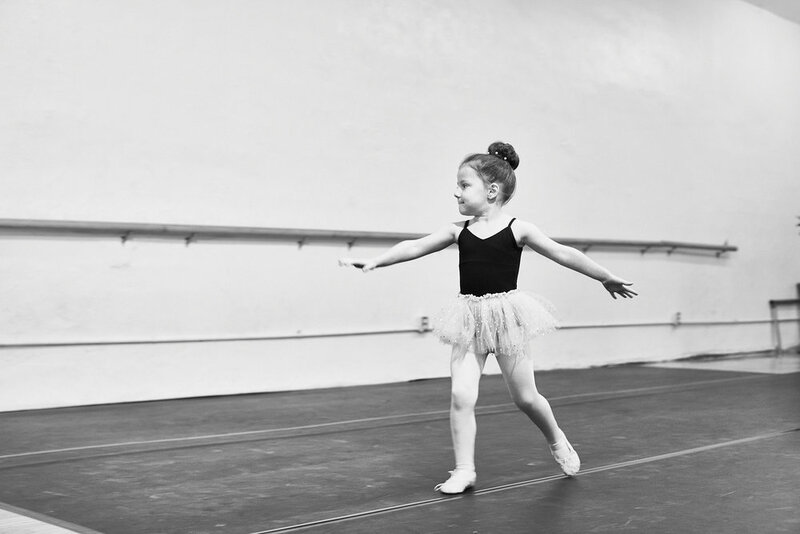 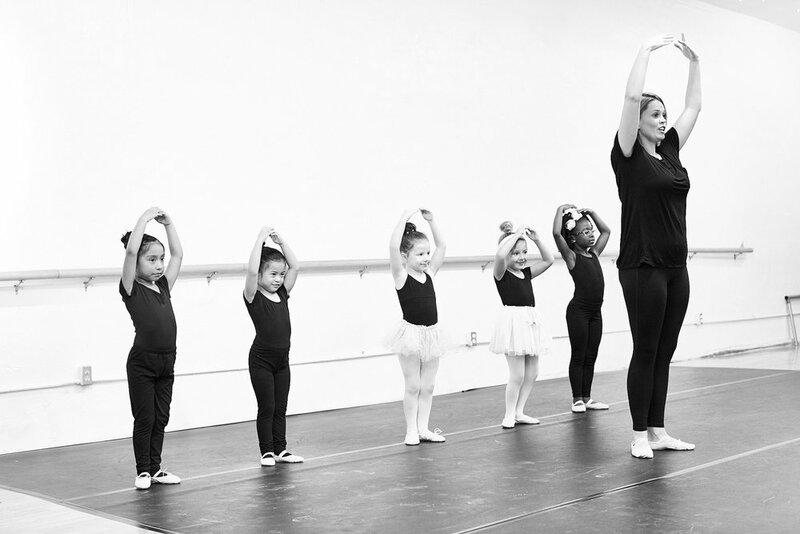 Oak Cliff Dance offers a variety of dance classes for ages 2 and up. 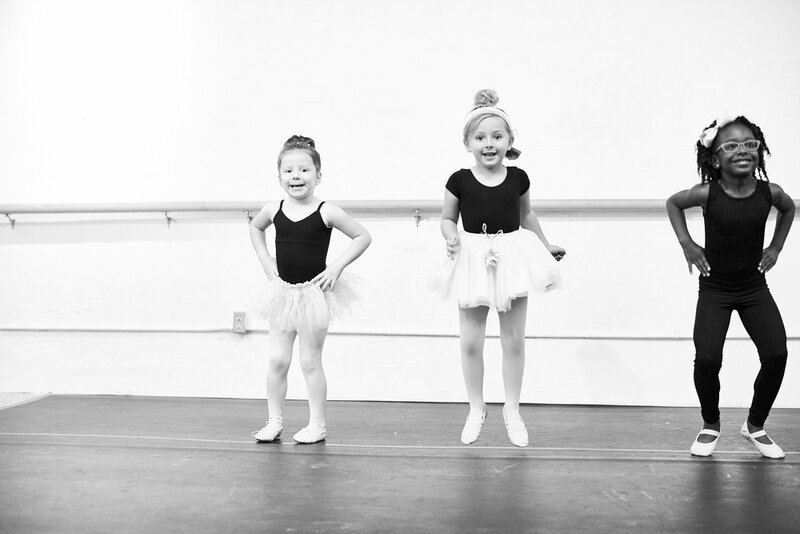 Classes include ballet, contemporary, hip hop, jazz, tap, and technique. 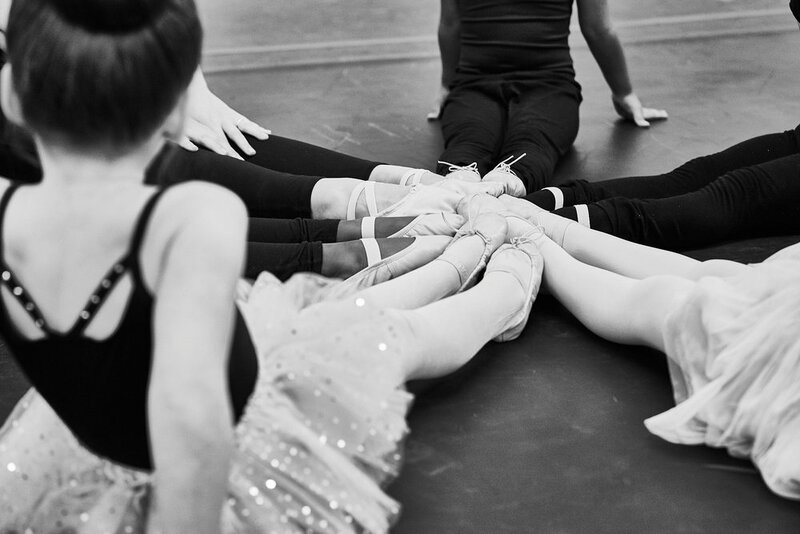 Students may also join our performing company to participate in local performances and competitions. 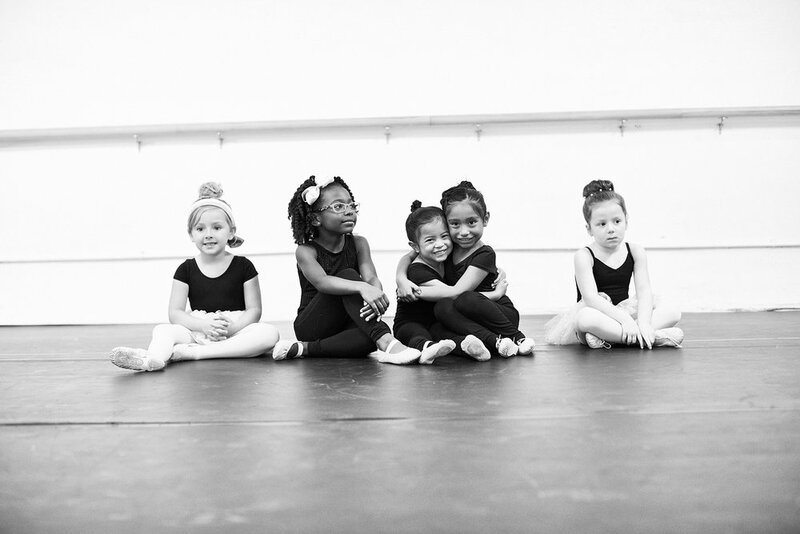 We are conveniently located in Oak Cliff's East Kessler neighborhood, near Methodist Hospital and just two doors down from Internet Cafe 2.